This CO2 Connection Stem works with all right hand thread CO2 regulators. 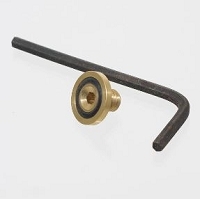 Use this stem in conjunction with the Connection Nut to attach your regulator to the CO2 tank. NOTE: our most recent shipment of these connection stems did NOT come with a rubber washer. 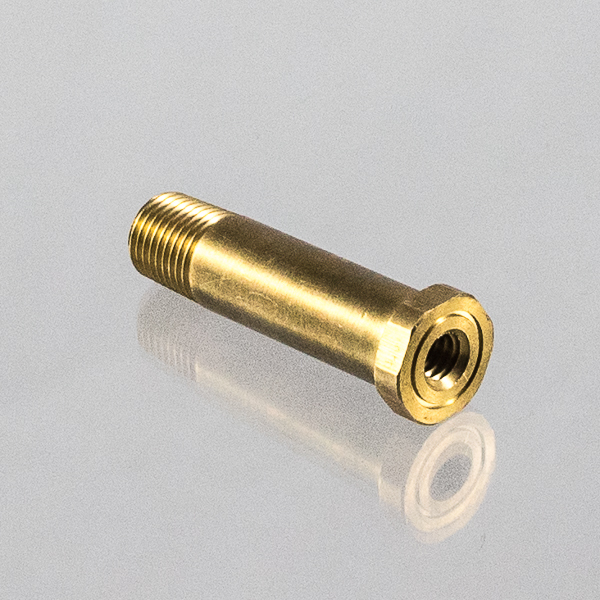 We're not sure if this is a pattern from our supplier or not, but for now you can use these connection stems along with a standard nylon CO2 washer to make a leak-free connection. Gas Distributor, 4 Way, 5/16"